A Wanderer between Heaven and Earth: Yu Peng and His Life Work has been in planning for close to five years since Yu Peng’s passing in 2014. 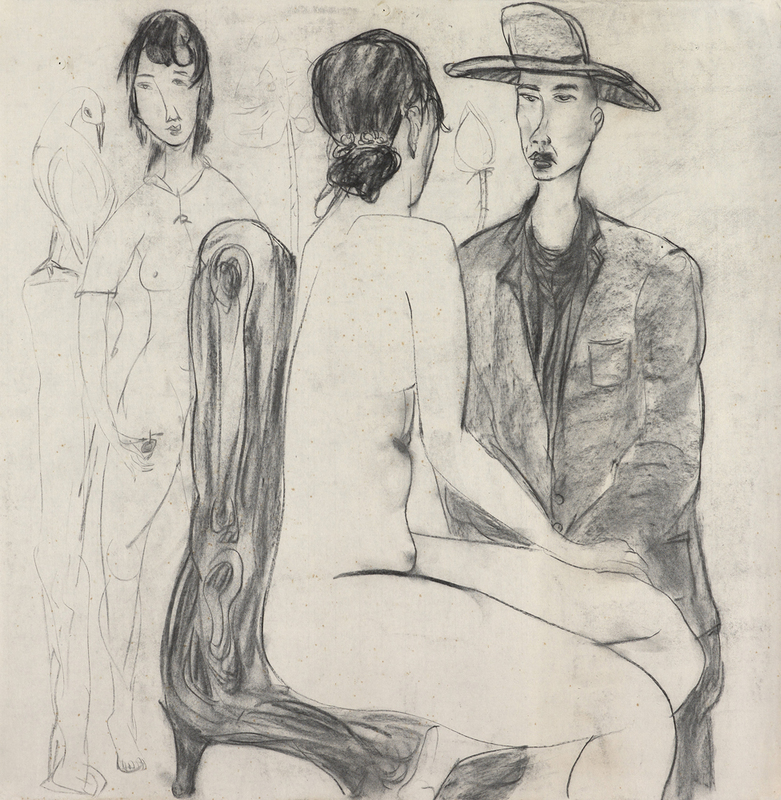 Besides artworks collected by the artist’ family, there is also a number of works by Yu outside of his family collection, with the prolific oeuvre in diverse styles and media a testament to the artist’s legacy. Yu Peng (1955-2014) was born in an area along Taipei’s Waishuang Creek, and passed away in Taipei in 2014. Compared to the people that suffered from separation and displacement back in the earlier era, whom Pai Hsien-Yung depicted in his novel, Taipei People, Yu grew up in the comparatively more stable post-war era. His family originated from Meixian in Guangdong Province, China, and as the family’s only son, Yu was very much loved and cared for by his parents. After graduating from Zhongli Senior High School, Yu was encouraged by his art teacher Chen Yi-Keng to apply for college and to major in art. Unfortunately, he did not pass the entrance exam, but was, nevertheless, determined to build a career as an artist. After serving his military duties, he set up a stall and started to paint portraits for tourists at the Taipei New Park (present day 228 Peace Memorial Park). Through his career as a street artist, Yu was able to acquire keen and efficient observation skills, and outstanding portrait drawing techniques. Yu traveled to Greece in 1981 and by chance met someone who was working at the Chinese consulate. He was able to obtain a visa to China and traveled extensively through the country in 100 days. He was surely inspired artistically by the magnificent landscapes in China, overcame with emotions as the famous sceneries from history and art books he has read in Taiwan and on the Song and Yuan dynasties paintings in the National Palace Museum in Taipei were unfolding before his eyes. The experience then opened up Yu Peng’s legendary journey in art. 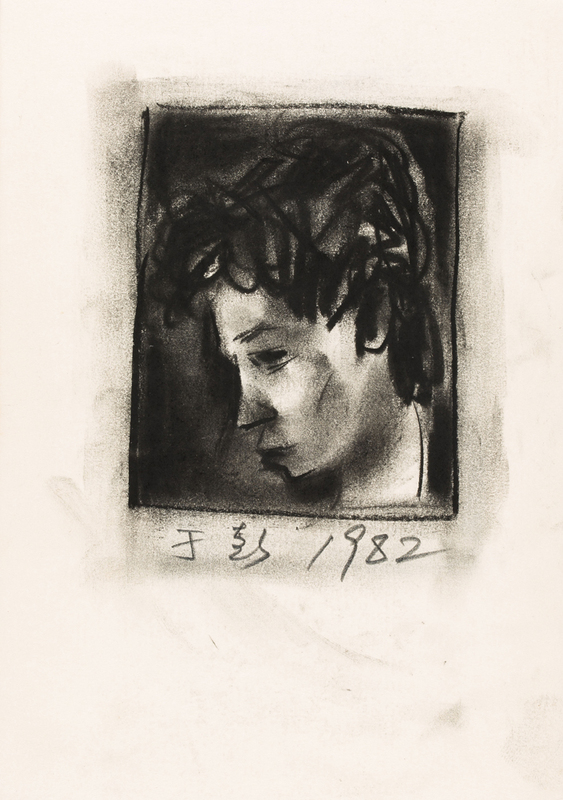 Yu’s lifelong art career could be divided into the following three stages: the early-stage from 1980 to 1997; the middle-stage from 1998 to 2004, and the late-stage from 2004 to 2014. 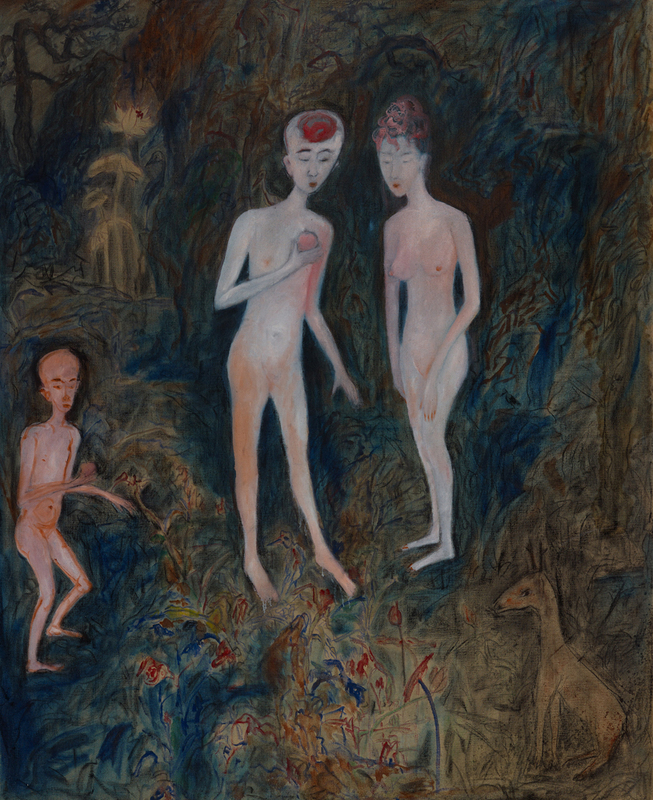 Yu created mostly drawings and watercolor works in the early-stage, and besides stylistic influences from Chen Yi-Keng, Yu was also inspired by both Taiwanese and overseas artists that he had read about in magazines such as The Lion Art Monthly and Artist. During the middle-stage, he was invited by Cheng Tsai-Tung in 1997 to stay in Shanghai for three years. In addition to first-hand experience of the glamorous Shanghai, Yu also traveled through different parts of China, which inspired the depth and diverse features seen in his ink landscapes and paintings of people. 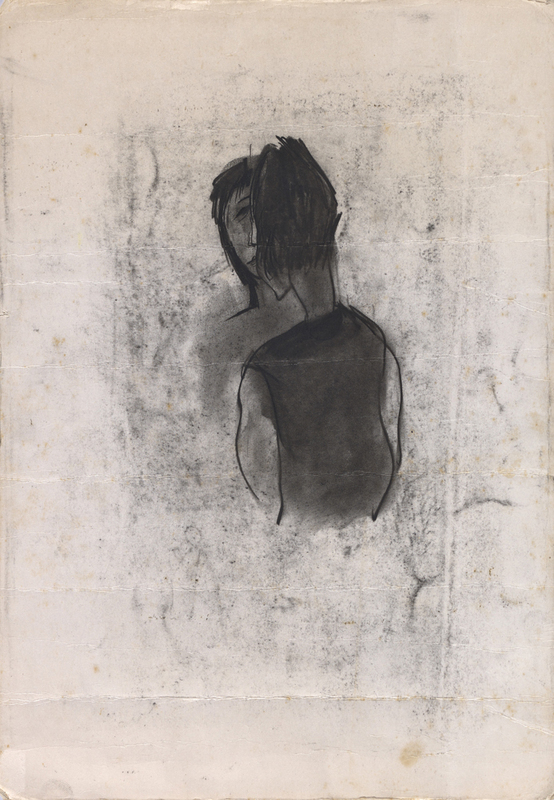 Landscapes of Desire: Figure Series is an iconic series from this stage in Yu’s career. 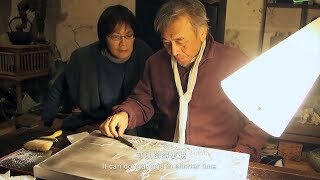 Yu began to suffer from medical conditions in 2005 till he passed away in 2014, but he still frequently traveled between China and Taiwan to partake in many art projects and exhibitions. 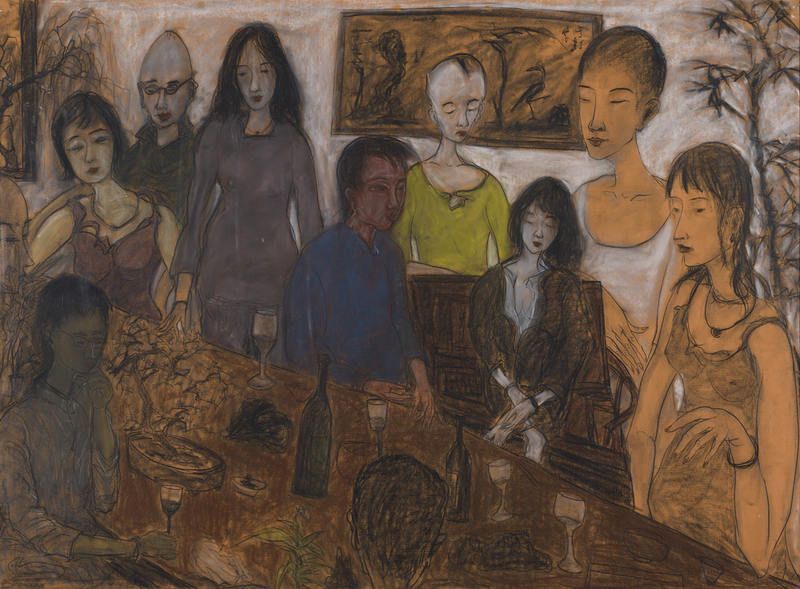 With 100 oil and ink paintings shown, Loyalist, Migrant, Hermit, held in 2011 at Eslite Bookstore, Xinyi Taipei, was the largest exhibition of Yu’s art presented in Taiwan before he passed away. 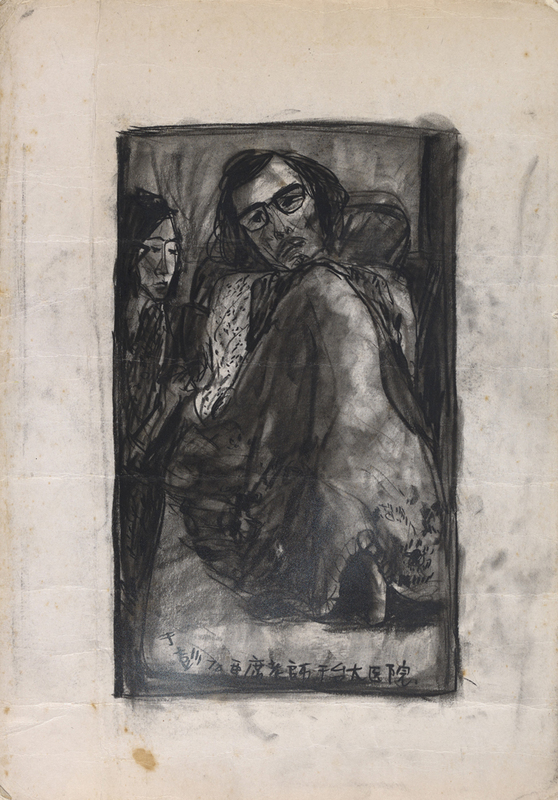 Yu was well known for his ink paintings; however, his earlier sketches and pastel drawings also offer great insights on his masterful ink creations, as these earlier works reveal how he had successfully transformed the lines and strokes from Western drawings into the exciting ink expressions created later in his career. Compared with the obstacles and the struggles experienced by Xu Bei-Hong (1895-1953) with Western drawing and Chinese ink painting, Yu’s art offered a solution for the conundrum that Xu was faced with in the course of Chinese art history. Moreover, Yu’s oil paintings, prints, calligraphies, and hand-painted ceramic artworks are also innovative and highly unique.